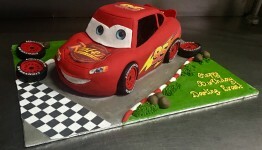 Lip smacking, scrumptious cakes at affordable prices, makes Gary's a special part of every occasion. Our products include wedding cakes, themed cakes, eggless cakes, pastries and cookies. Our savouries include quiche, pies, croissants burgers and alot more. 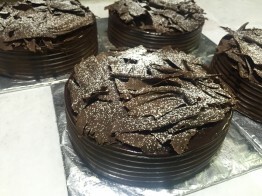 All of the cakes are made from original recipes using the best ingredients and no preservatives. We have been serving families and businesses for over 25 years. We believe that your ideas and our techniques will create a work of art! Our fun-loving and loyal staff are here to serve you, so give us a call sometime soon! © Gary's Cakes, 2019. All Rights Reserved.